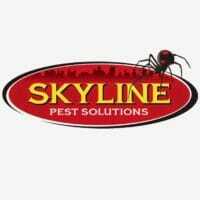 ROSWELL, Ga. — Skyline Pest Solutions, a subsidiary of Environmental Pest Service, has acquired Roswell-based Turf Masters Pest Prevention and Dorsey Pest. The acquisitions expand Skyline’s presence in the Atlanta market and improves the company’s ability to provide services to homeowners in the greater Atlanta area. Turf Masters Pest and Dorsey Pest offer residential pest control services, including treatments for general pest and termites.  They are the sister companies to Turf Masters Lawn Care, which will remain under the ownership of the current leadership team. The two companies will be merged with Skyline’s branch operations located in Marietta and McDonough. In addition, three service technicians joined the Skyline team.